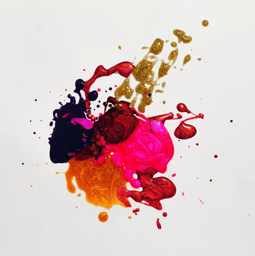 Flying to the little red dot - who, and how, to fly. One of my favourite cities in the world, Singapore packs a punch. At just 280 square miles, the island-city-state - with its 5.6m people - is the 39th largest economy in the world but the 3rd highest in terms of income per person; weighing in with a GDP of more than $98k per capita. It’s chock-full of incredible bars, restaurants, shops, and sights. A feast for every sense, it’s like nowhere else. 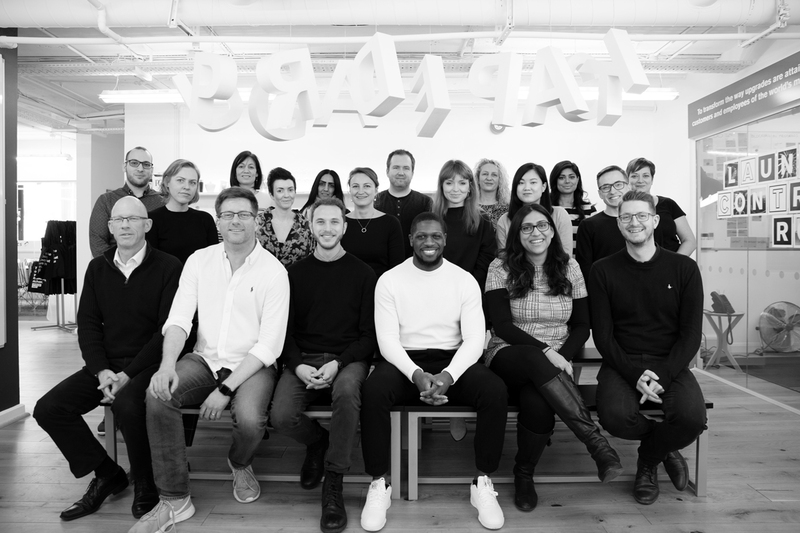 Fastidiously clean, excitedly focused on continuous innovation, and with an infectious “can do” attitude; it’s one of the best places to live, work, or visit on our planet. If you haven’t yet explored Singapore, I highly recommend promoting it to the top of your to do list. This three part guide shares my favourite tips, and we ‘take off’ by thinking about flights. 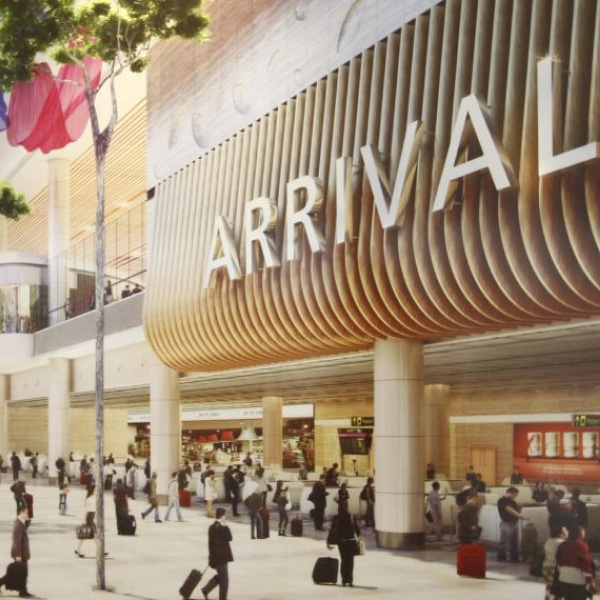 With one of the best airports in the world (Changi was voted World's Best Airport for the 6th consecutive year in 2018), Singapore is a global hub; creating direct and indirect connections to pretty much every major city. I usually fly from London, which affords a number of options. Comparing two flag carriers is never easy, and both British Airways and Singapore Airlines have compelling offers on the LHR-SIN route. Members of Oneworld and Star Alliance respectively, your choice may well come down to which loyalty program you favour. 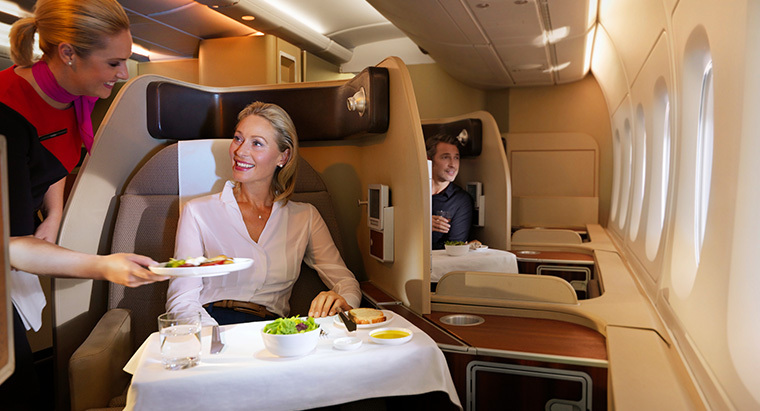 Both British Airways and Singapore Airlines operate business class cabins on the route; adopted by those travelling on business and for pleasure alike. 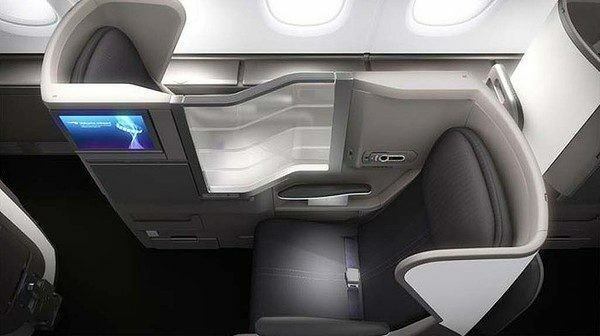 I love BA’s ‘Club World’ cabin layout when travelling with a colleague or friend, with it being easy to talk to each other throughout the flight. 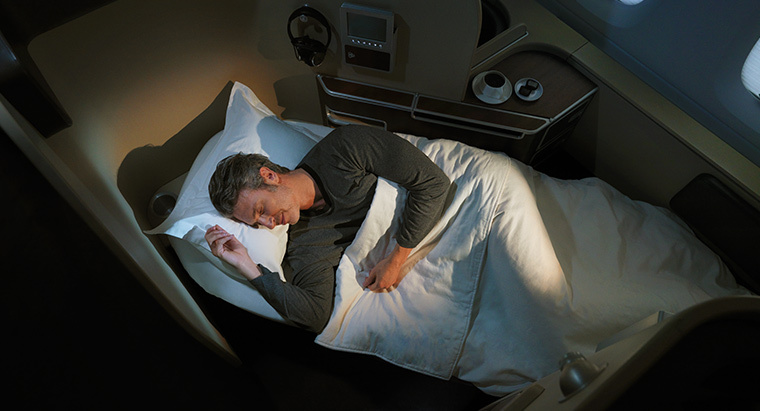 Singapore Airlines’ new A380 Business Class is one of my favourite double beds in the sky and perfect when travelling with a partner. 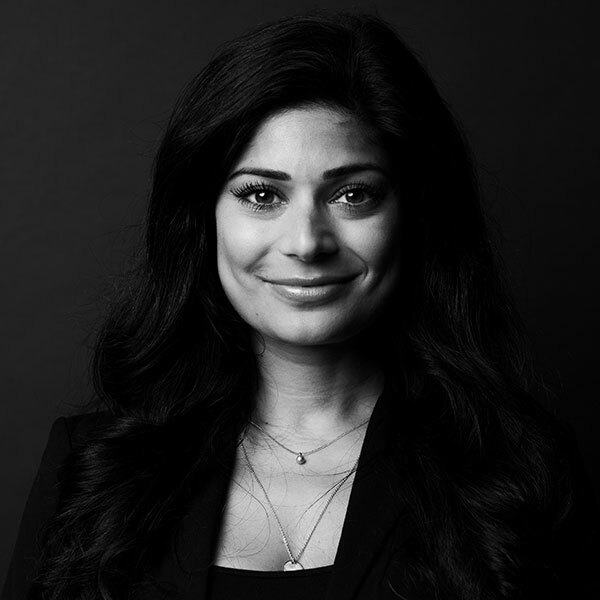 Flying indirect is also a great option - with Qatar Airways, Lufthansa, Emirates, Finnair, and Cathay Pacific providing competitive pricing and premium products via their respective hubs: Doha, Frankfurt, Dubai, Helsinki, and Hong Kong. My personal preference is to break the journey, ideally roughly in half. 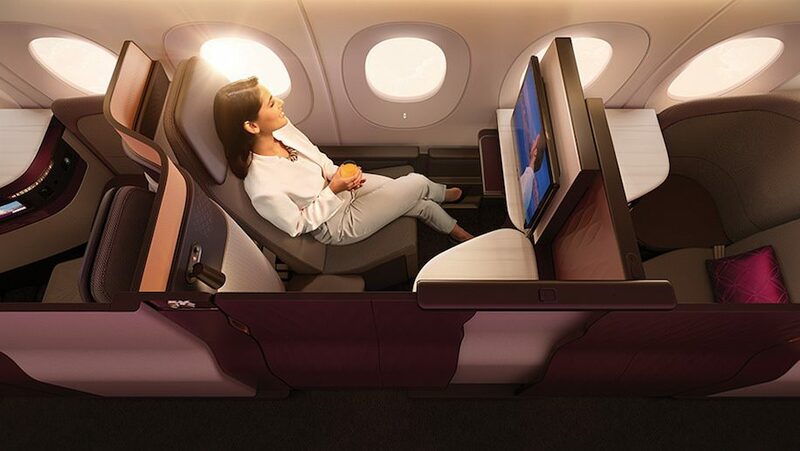 Qatar Airways’ Qsuite product provides privacy with its enclosed suite; with unique configurations for passengers travelling in groups of two or four also. Furthermore, collectors of British Airways Executive Club Tier Points receive a whopping 560 TPs for the return trip in Business, which is almost enough (600 required) to secure Silver status for the year. Qatar’s IFE (in-flight entertainment) is outstanding, and its selection of food and drink choices never disappoint. 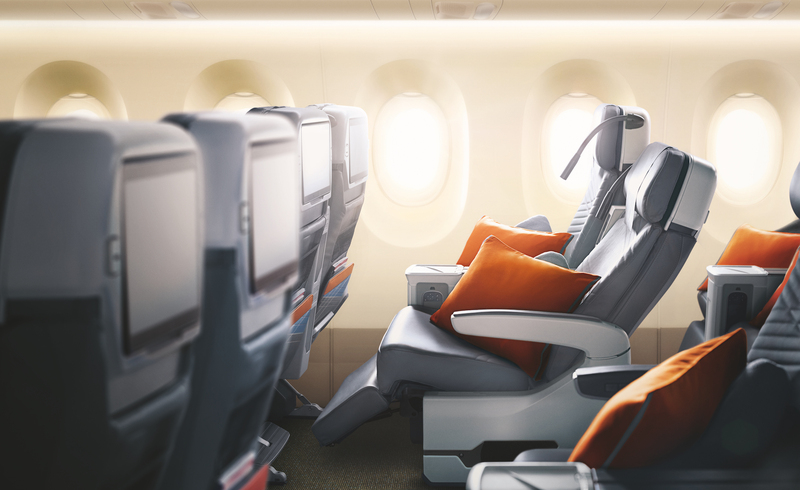 The ‘New York to Singapore’ route has been back in the news recently, with the return of one of the longest flights in the world. 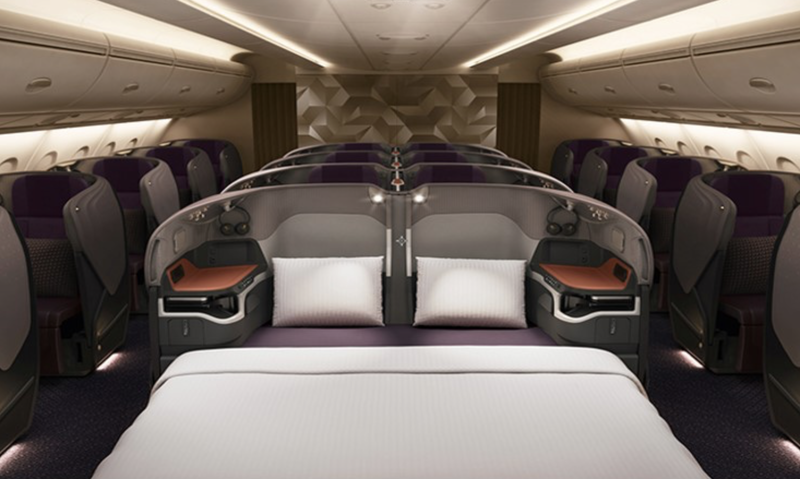 Served by Singapore Airline's new Airbus 350-900ULR (‘ULR’ stands for Ultra Long Range’) aircraft, the 19-hour trip is offered in a two-class configuration with Business Class and Premium Economy seats. At Upgrade Pack, we exist to help users avoid travelling in Economy throughout the year - but especially so on such a long flight! I’ve flown the SIN-SYD route a few times now and I always try to book Qantas’ beautiful International First cabin when I can. (Hint: it’s a great way to spend miles). Starting the trip with a complimentary chauffeur service, arriving in to one of my favourite lounges in the world (the Marc Newson designed lounge in SYD), and tucking in to a delicious menu designed by Neil Perry (celebrity chef and owner of Rockpool). The seat, bed, cutlery, crockery, crew uniforms, and overall service so perfectly reflect the Australian attitude to living well. It’s exceptionally well designed, and somehow never manages to feel crowded or chaotic, despite being one of the world’s busiest hubs. 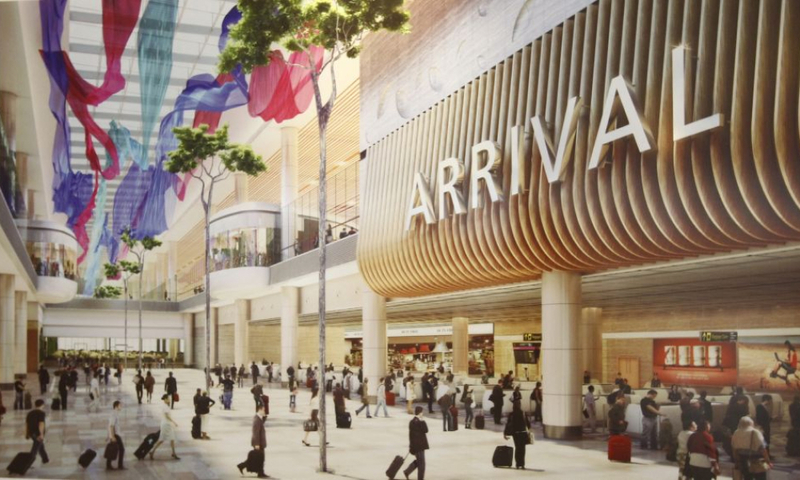 The choice of retail, dining, and leisure in the airport is world class. The terminals’ amenities list stretches way beyond the norm; with gardens dedicated to orchids, butterflies, cacti, and sunflowers! It also has a Koi pond. The airport has invested in art and sculpture - with incredible pieces like the Kinetic Rain Sculpture dotted around the terminals. Changi is continuously innovating, with huge plans for the future. 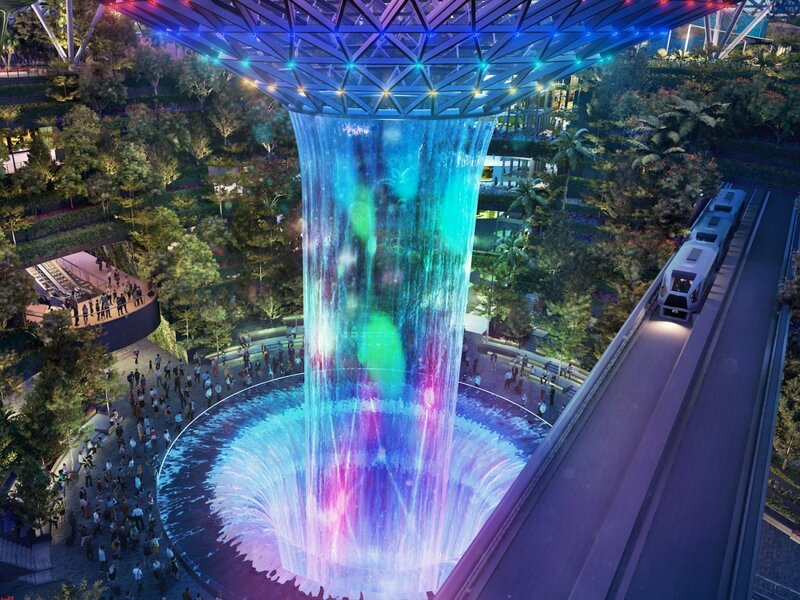 The new Jewel Changi Airport development will include, amongst other things: an indoor rainforest, a sky-high rope canopy, and the world’s biggest indoor waterfall.